My husband and I were spending time browsing some of our favorite videos and I’m inspired to share a few. In recovery, bulimia support comes in many forms. Doing what makes me feel good, raises my vibration or even moves me to joyful tears is worth sharing. This second video is a very popular one I’ve seen going around on Facebook, so maybe you’ve seen it before. It’s another one that moves my husband to tears. This is a live, acoustic version of Beyonce singing Halo with her backup singers at a cancer ward. This one will definitely raise your vibration. 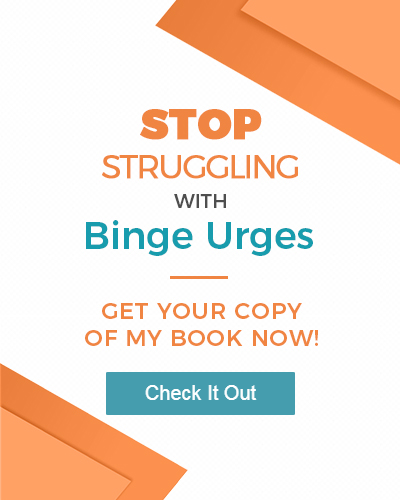 If you’ve watched one, two or all three videos I hope you’ll share below on my bulimia blog what’s coming up for you. Are you feeling better? Does your outlook on life seem better? This is how we create the shift we want in our life. We watch, we read, we listen to whatever makes us feel better. The better we feel, the more we’ll attract to feel better and better about. So…what would you like to share?